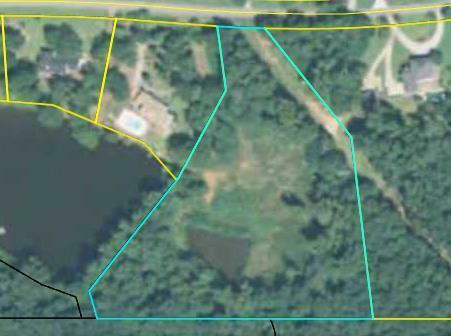 Remarks at 0 Conifer Drive Forsyth, GA - 5 acre lot on a shared pond in an established Monroe County subdivision. Less than 1 mile to I-75 and minutes to downtown Forsyth. 1800 sq ft minimum.